PRICE IMPROVEMENT!! 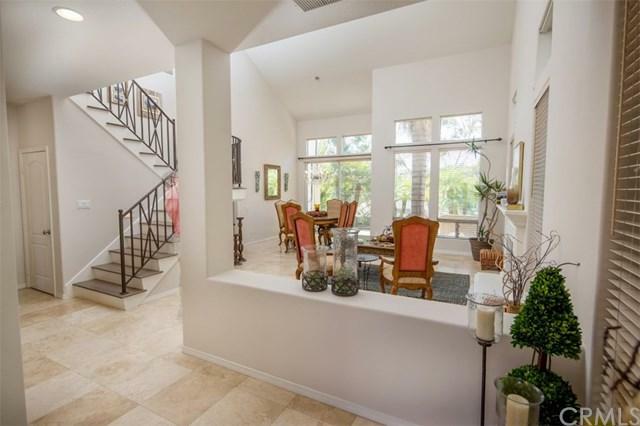 Siena is a quiet Community nestled in Marina Hills considered "The Jewel of South County". 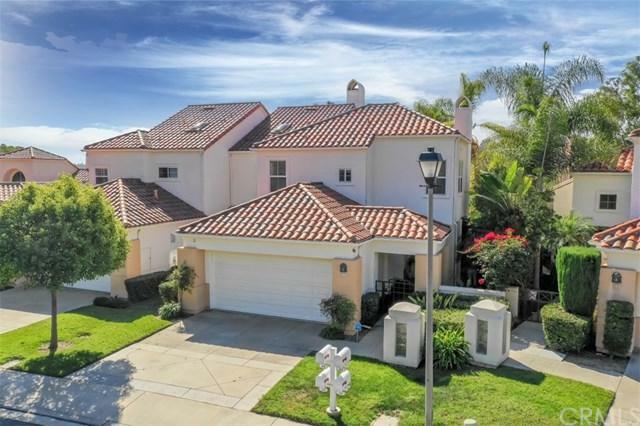 This exclusive gated community of Laguna Niguel includes its own clubhouse, pool, spa and tennis courts that you can enjoy at your leisure. 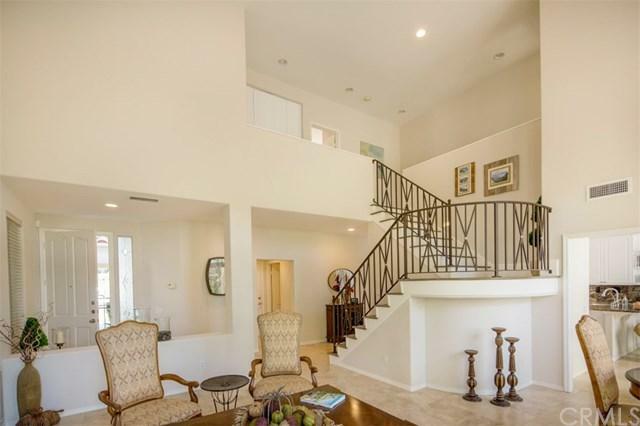 Once you enter into the home you are immediately captivated by the upscale finishes which include stone flooring, a beautiful custom designed wrought iron stair case with real hard wood floors starting from the stairs leading up to the second level. 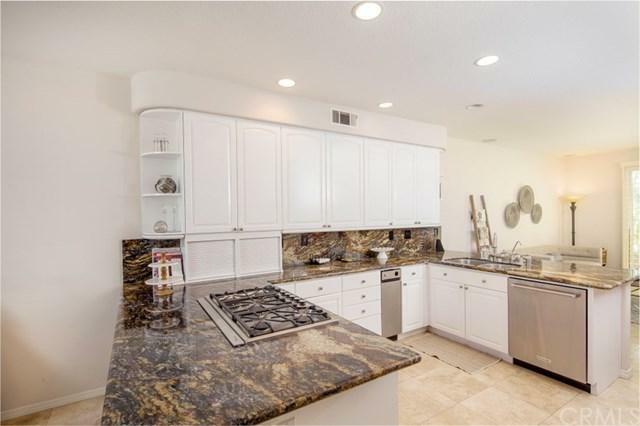 Other features include a 60-inch surround sound TV, built in wine storage, granite countertops, a double oven, new dishwasher, built in refrigerator and a built-in BBQ island in the backyard. All you need to entertain friends and family. The home is also equipped with a security camera system where you can view the backyard, front yard entry and the driveway at anytime. Upstairs you can retreat to the main bedroom which has its own private balcony, relaxing soaking tub and plenty of closet space. The second bedrooms share a Jack-and-Jill bathroom. Come enjoy all of what this special Siena Community has to offer with scenic hiking and biking trails along this beautiful coastal community. Inclusions Downstairs Television & Refrigerator.